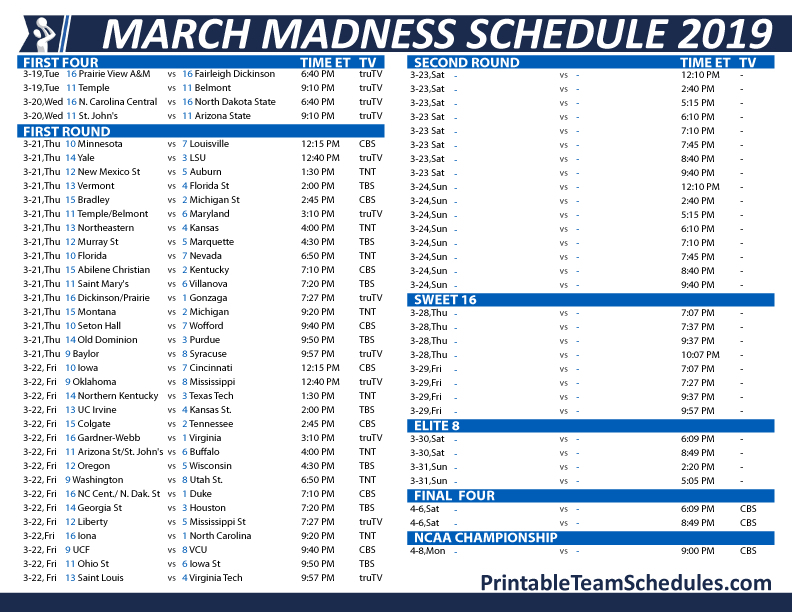 The first and second rounds will be played through March 21-24 on CBS, TBS, truth, and TNT. 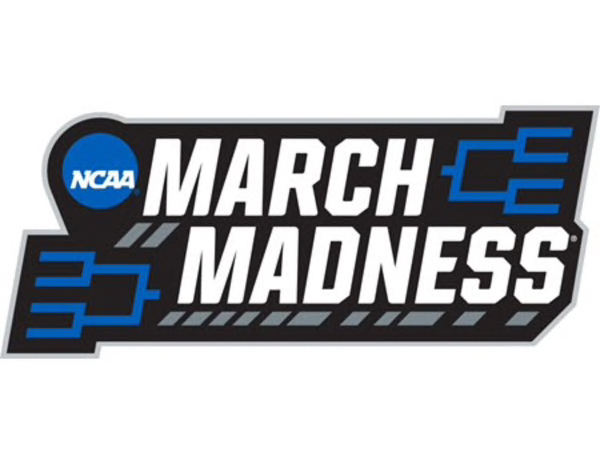 The Sweet Sixteen and Elite Eight will be played through March 28-31 on CBS or TBS. The Final Four will take place April 6th and the NCAA National Championship game will take place April 8th.